Guidance Charter School keeps its class sizes between 20-25 students to ensure a more focused learning environment, say school officials. PALMDALE – In keeping with its commitment to serve the community in the most sincere and transparent way, Guidance Charter School held its annual press conference Wednesday to update the community on how the school is doing. 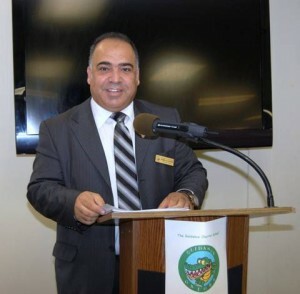 Executive Director Kamal Al-Khatib gave a detailed “progress report,” which covered several areas, including the school’s financial standing, academic performance, student enrollment and ethnicity balance, accreditation, and charter renewal. The following are some of the highlights. Academic Performance Index (API) score has dropped. Guidance Charter School’s API score dropped from 759 in 2010 to 752 in 2011. “We lost seven points because we received some English learners who came to the school and who did not do very well in the English section of the test,” said Al-Khatib. He says the school was making several changes to correct this for the next school year, and was aiming to make the statewide API goal of 800 in 2012. Hispanics and African Americans make up the majority of the student population at the school. Minority students are the majority at Guidance Charter School. At 40% and 32%, Hispanics and African Americans make up the majority of the student population at Guidance Charter School. “I am very proud to say that our school is very diverse,” said Al-Khatib. He said the school just added a Board Member of Hispanic descent so that the school’s Board of Directors could better represent the diversity of the school. 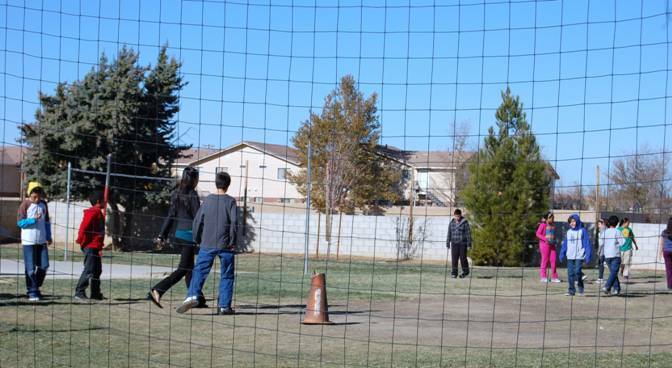 Students put in more time at Guidance Charter School. Al-Katib said the law requires all public schools to teach 34,971 minutes a year at the kindergarten level. However, Guidance Charter School taught 58,950 minutes of instruction for the 2010-2011 school year. The school also went above and beyond in teaching first aid and CPR to every person at the school, from the custodians to the principal. 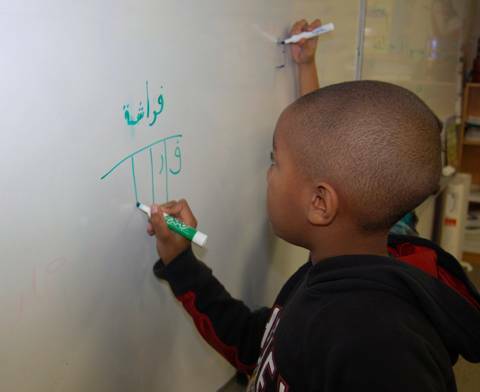 Arabic language is taught from K-8 as part of the school's curriculum. Next up for Guidance Charter School? K-12. Guidance Charter School is making plans to expand its campus from K-8 to K-12. Though plans are still in the initial stages, Al-Khatib says he envisions two campuses, one for elementary and one for secondary and high school. He said 81% of the parents want their children to continue through high school with Guidance Charter. Al-Khatib says the school is also continuing its commitment to focus on information technology and to teach Arabic as a world language. Arabic language is taught from K-8 as part of the school’s curriculum. “It is important because the Arabic language is the most demanding language in the world right now,” he said. “Right now, if you speak and write Arabic, without having any degrees, you can make $180,000 (a year) with the Department of Defense. Al-Khatib says Guidance Charter School’s annual report is open to parents as well as the general public. Those wishing to get a copy of the report should come to Guidance Charter School’s next Board Meeting, which takes place on Jan. 12 at the campus.